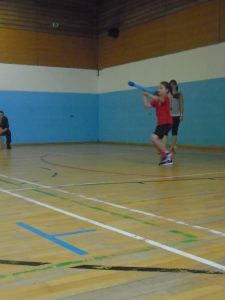 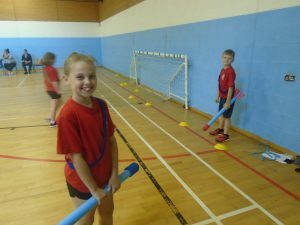 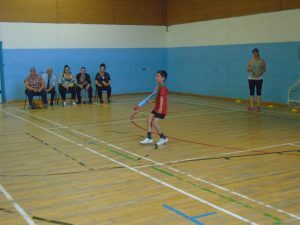 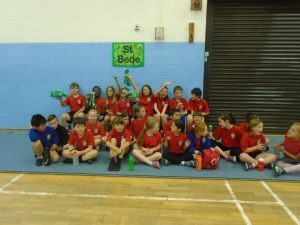 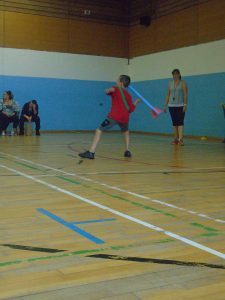 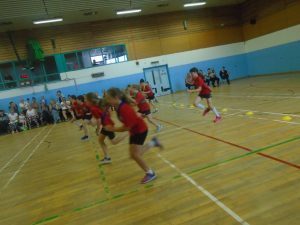 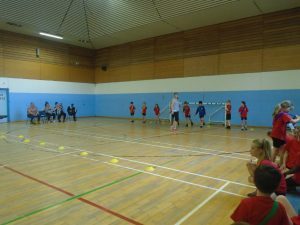 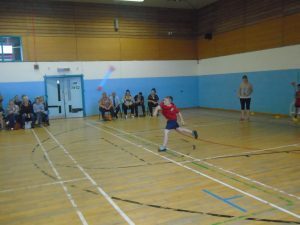 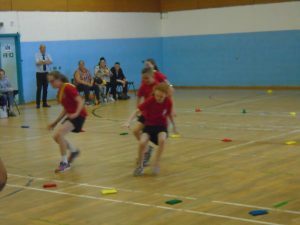 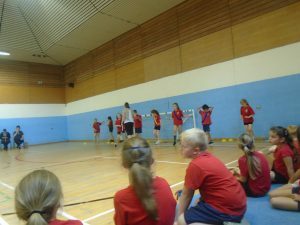 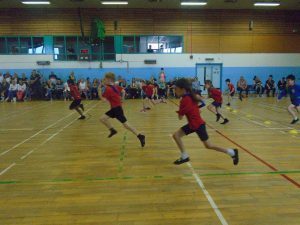 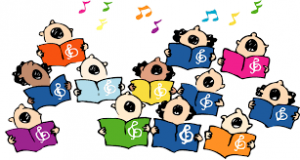 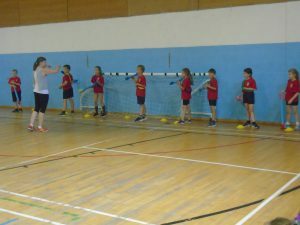 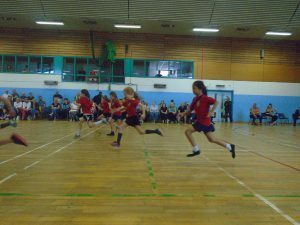 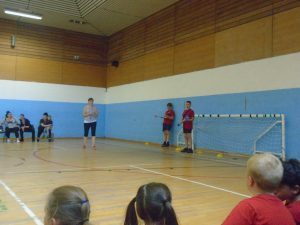 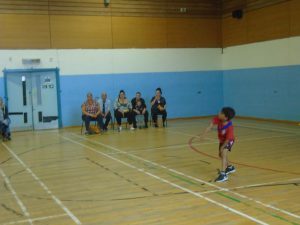 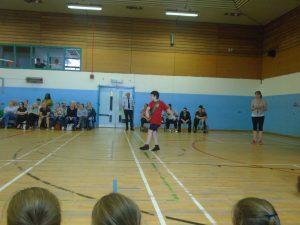 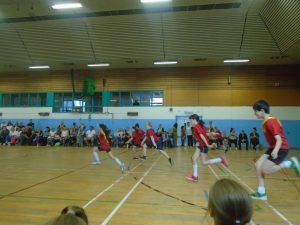 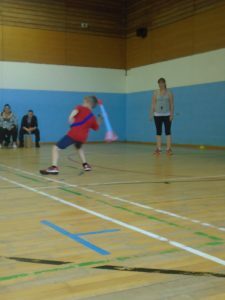 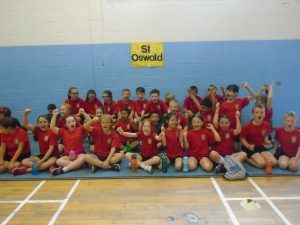 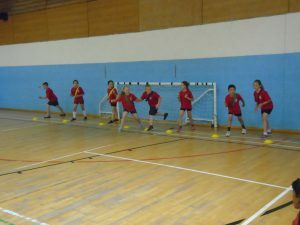 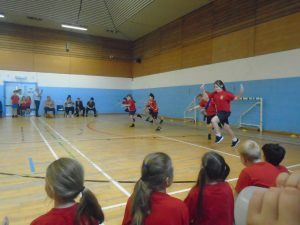 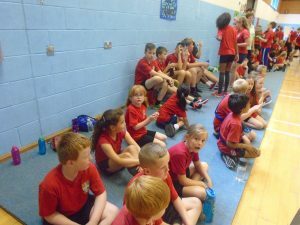 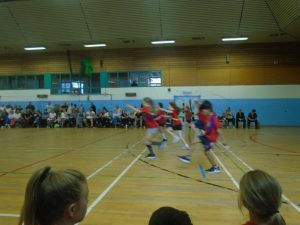 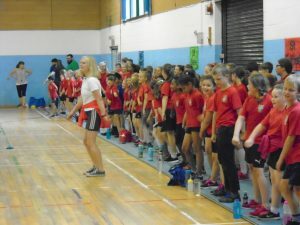 On Wednesday 11th July we had our Key Stage 2 Sports Day! 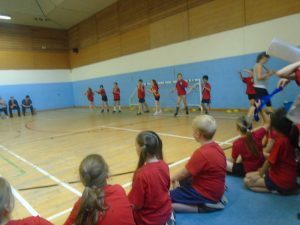 Everyone was competing in their house groups. 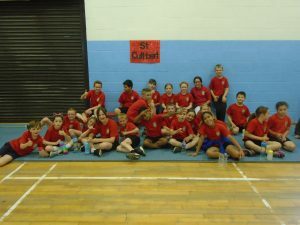 Their was a great atmosphere as the competitors got ready for the races. 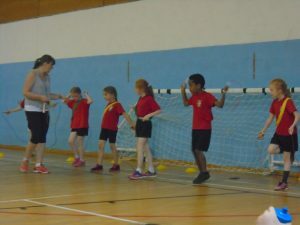 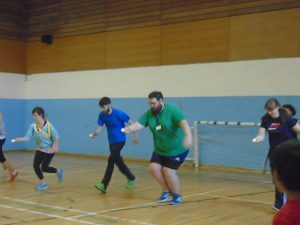 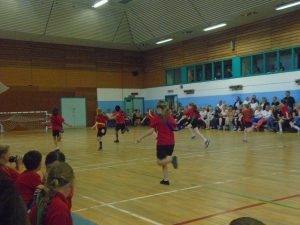 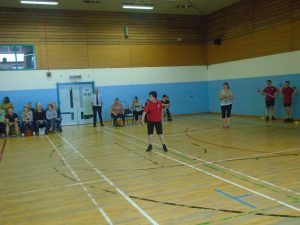 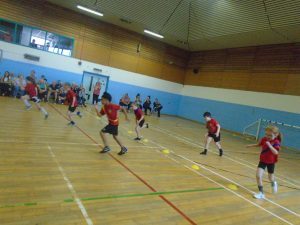 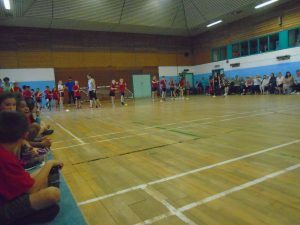 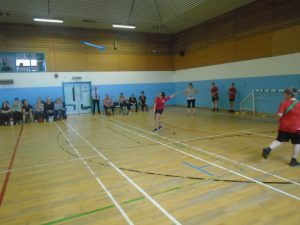 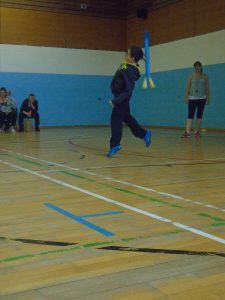 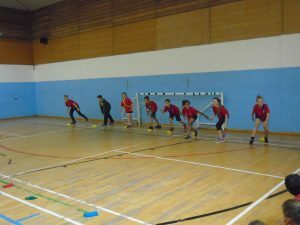 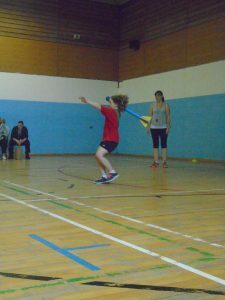 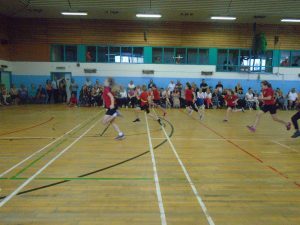 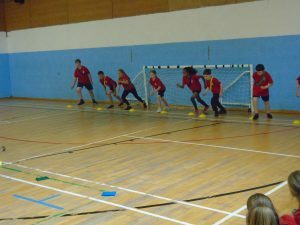 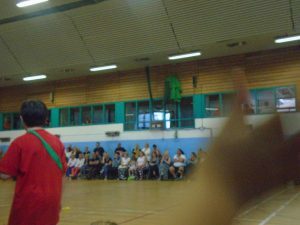 There was lots of events, from skipping and javelin to sprints and relays.There was even time for a staff egg and spoon race. 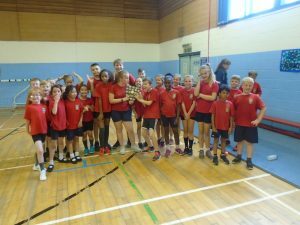 Congratulations Mr Harrison!!! 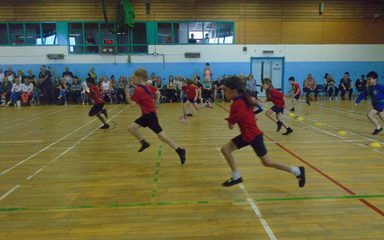 Everyone tried so hard for their house which resulted in a close finish. 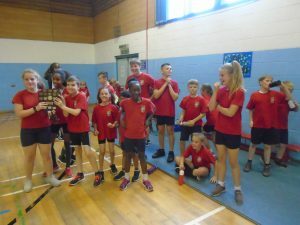 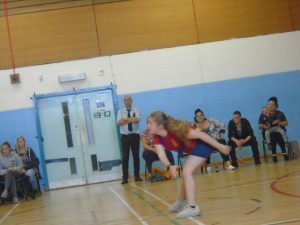 St Aidan were the victors for 2018! 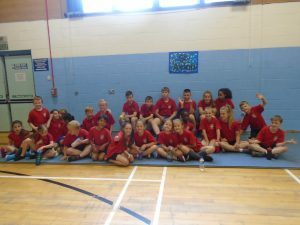 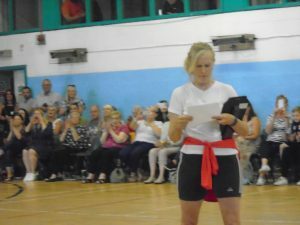 Well done to them and everyone who took part.